Flip-flops are comfortable and wearing them allows your feet to breathe. These are stylish, colorful, trendy and vibrant. 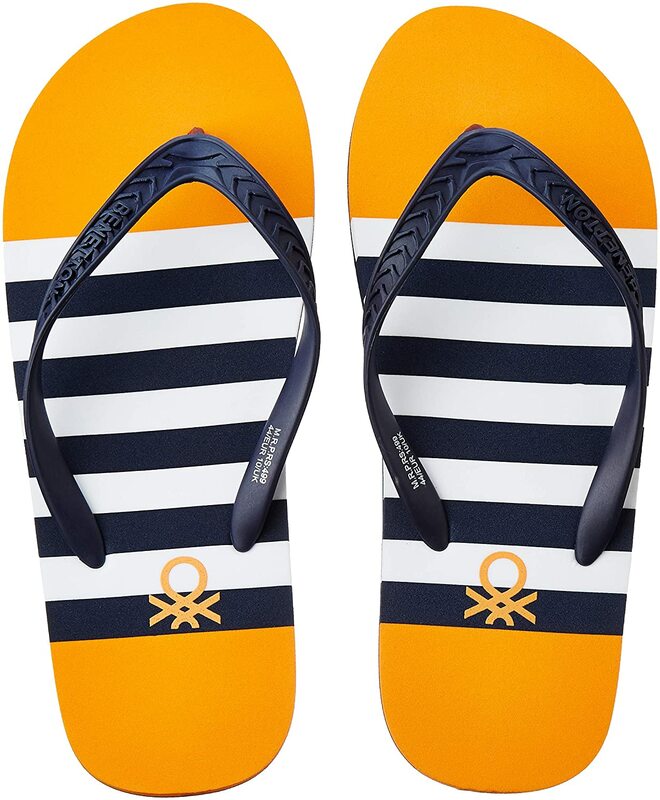 Get UCB's Flip Flop @30-40% OFF on Amazon + Also Get Upto 6.5% PW Cashback (T&C INCLUDED). HURRY UP ! LIMITED PERIOD OFFER.